Skin type: Suitable for sensitive eyes and contact lens wearers. Ophthalmologist-tested and approved. Purpose: An intensive conditioning treatment for day or night. 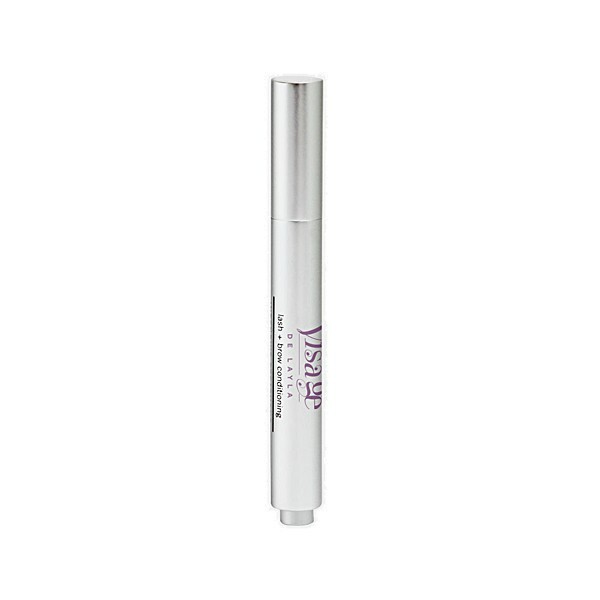 This clear, lightweight gel promotes healthier, thicker lashes and brows. May be used alone or with eye makeup. 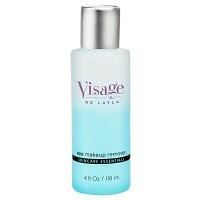 Home Use: Apply morning and night to the base of freshly cleansed lashes or brows. Click applicator button to dispense product through brush. Gently move back and forth over the base of they eyelid. Use the brush to apply treatment to lashes moving upward for the top lashes and downwards for the bottom lashes. Allow gel to dry before applying eye makeup. Be the first to review “Lash + Brow Conditioning Treatment” Click here to cancel reply.